Shop > Categories > British Fossils > what do you think? New focal point in my living room. 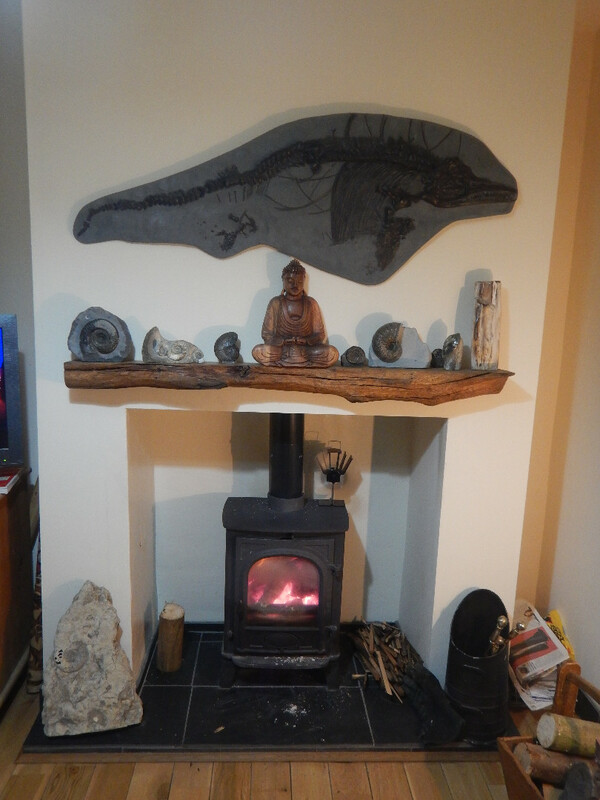 What's that strange fossil sitting in the centre of the mantlepiece? Some kind of Quaternary vertebrate? Quaternary vertebrate I found in Sri Lanka. Love it Estwing.